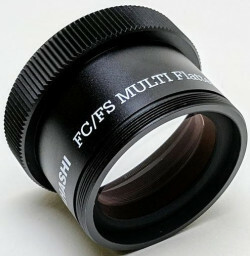 The new FC/FS Multi-Flattener 1.04X is designed as a universal replacement to previous flatteners in the FS and FC series of fluorite doublet telescopes. 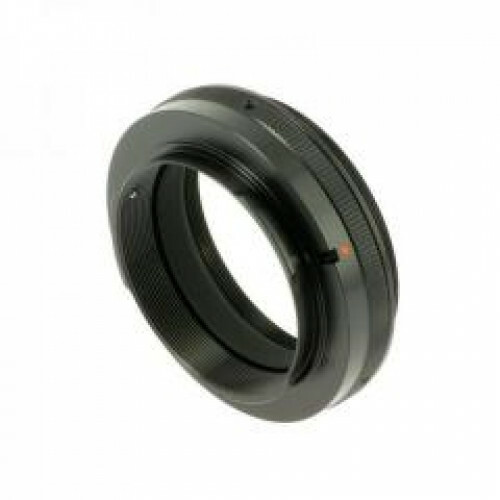 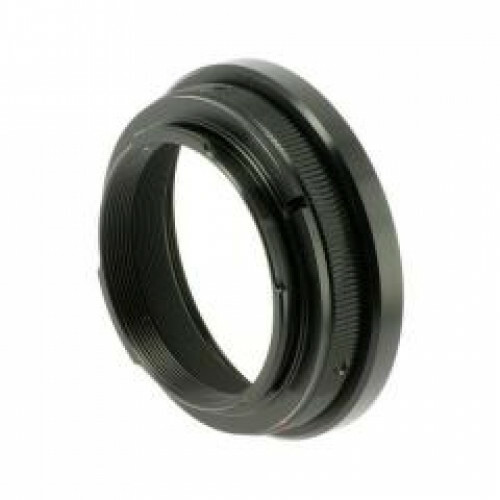 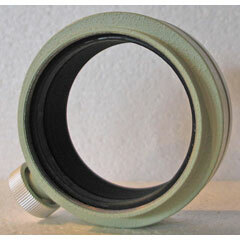 The flattener is a two element design that greatly improves the spherical aberration present in doublet telescopes. 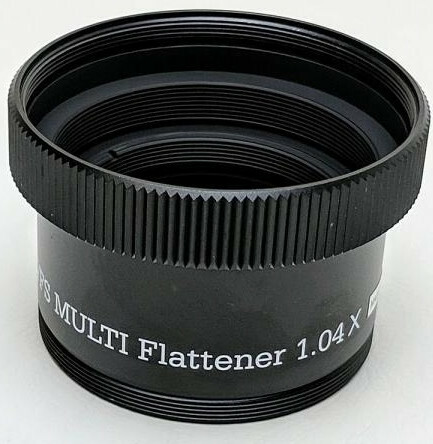 This flattener works now only with all FS and FC telescopes currently in production, but also works with many older models. 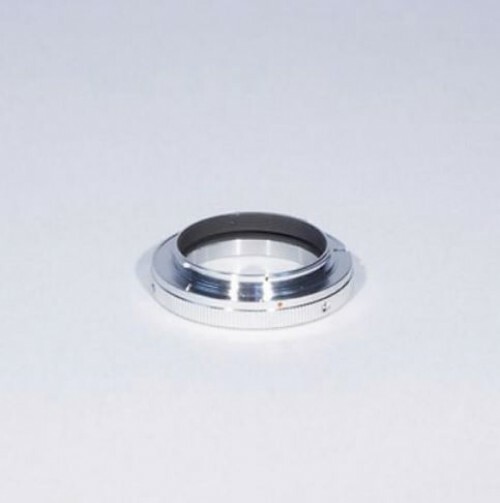 Each telescope model requires a specific CA ring, as specified in the appropriate system chart. 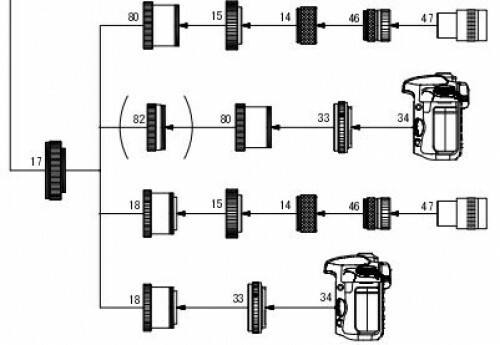 The flattener is compatible with the following telescopes, and results in the indicated image circle.